Home / News / MMM Waxing Stronger? It Seems the Online Social Financial Network popularly known as MMM (Mavrodi Mondial Moneybox) is gradually becoming stronger as it was before the freezing of Mavros in December 2016. 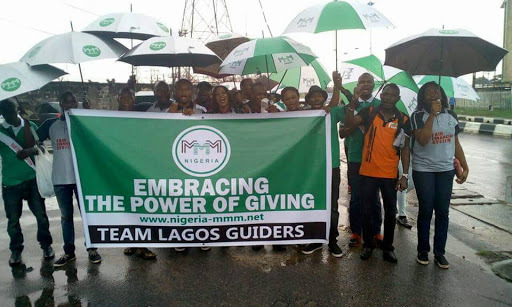 Earlier this week MMM Guiders in Lagos conducted a charity event, they visited Ogba Grammar School where they donated 1000 notebooks to the pupils. This obviously sounds like good news to participants who still have their money stuck in the platform.